“Residence of the professional along with his office in an apartment cannot be termed as a commercial one” the court held. 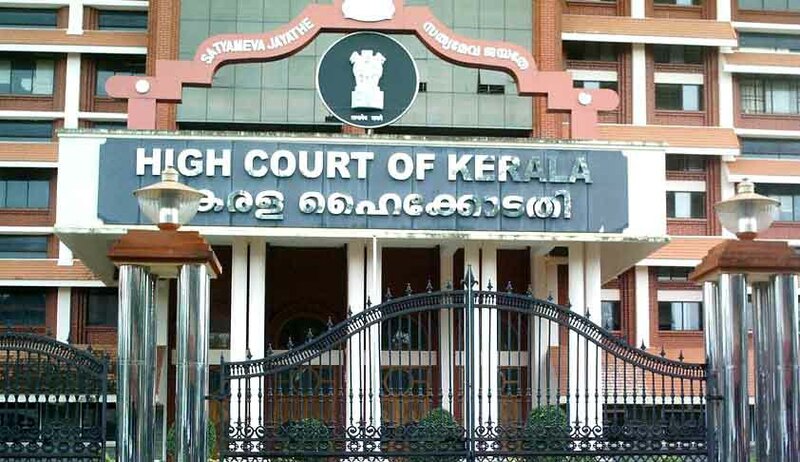 Justice Shaji P Chaly of High Court of Kerala, has ruled in Darlene Carmelita D’Cruz and Another v Kerala State Housing Board and others, that advocates residing in apartments and carrying their office thereto , cannot be termed as a commercial activity. Petitioners were owners of flats purchased from the Kerala State Housing Board, a statutory authority created under the Kerala State Housing Board Act, 1971, in its Housing Accommodation Scheme, Site II at Chinnakkada in Kollam. They were aggrieved by the inaction of the Board in taking action against the use of flats in the housing scheme , more particularly for commercial usage or for purposes not provided under the scheme. They approached the court seeking a direction to the board, to implement the terms of the scheme strictly and to further take action in removing the commercial activities carried on in the scheme premises. Allowing the Writ Petition, Justice Shaji P Chaly observed that apartments structures constructed as per the scheme, with due adherence to the provisions to Kerala Apartment Ownership Act,1983, should be strictly used in accordance with the terms of the scheme which restricted it to residential purposes. The court further held that said apartment structures cannot be put into any other purpose including commercial activity. It also repelled the challenges of the respondents to the above restrictive clause, holding terms of the sale deed pertaining to apartment structures depicting them as residential are strictly to be honored. Justice Shaji P Chaly opined “ the provisions of the Kerala Housing Board Act, 1971, Kerala State Housing Board (Formation of Allottees Associations) Regulations, 2000 and Kerala Apartment Ownership Act, 1983 if read together will show that an apartment constructed with the intention of providing residence to an owner and if a recital is made to that effect in the sale deed then the owner of the apartment and his successors-in-interest in any manner are bound to obey and comply with the restrictive clause contained under the sale deed. Under the circumstances, viewed in any manner when the case at hand is taken into account, it is admitted that the apartment structure in which the petitioners are occupying are residential apartments meant for residence of its purchasers or their successors-in-interest or lessees and it cannot be put to any use other than for the purpose of residence.No activity other than housing can be carried on in such residential apartment complexes.” The court hence directed the board to remove all non residential/ commercial activities if necessary with the assistance of District Administration and the Police.